We help small to medium-sized hotels and guest-houses with their digital marketing strategy. 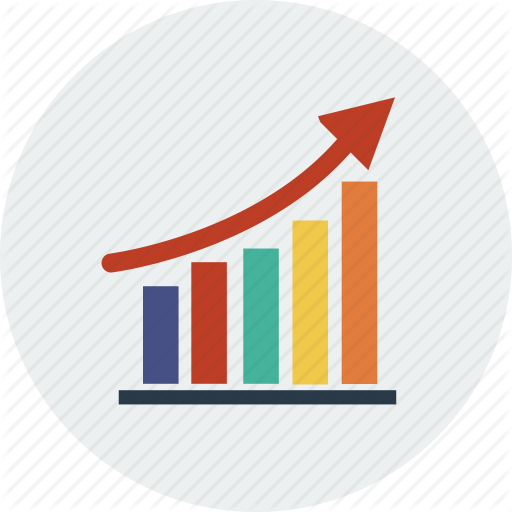 We help you grow your direct bookings online by planning, creating and managing highly targeted and optimised PPC Campaigns, and help you grow your Organic website ranking through strategic, trackable SEO campaigns. We're passionate about helping hotels improve their online presence and therefore generate more traffic to their website and increase online bookings. We’ve got years of experience planning, creating and managing PPC campaigns on Google and Bing, including Search, Remarketing, Display and Video. 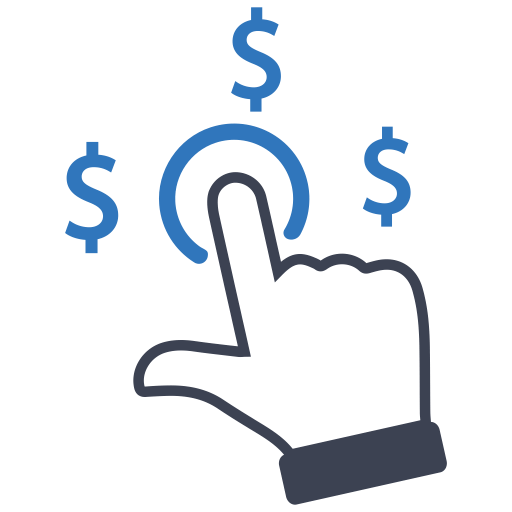 Let us help you to grow your PPC ROI. Need help with your hotels digital marketing strategy? Look no further! The Hotel Marketer prides itself on offering completely honest, transparent, digital marketing advice to independent hotels, enabling them to focus on what they do best: looking after their guests! At the Hotel Marketer we’re confident that we can grow your hotels presence and revenue online. We provide a service that most digital marketing agencies can’t compete with; we specialise in only working with hotels so we know the market very well. And we provide a completely bespoke service, only working with a very few number of hotels at any particular time; we’re result focused, not profit focused, so we’re only happy when you’re happy. You can take a look at some of our teams qualifications below. We’re accredited by Google and have achieved their Google Partner status, meaning our staff are qualified to manage big PPC budgets. We’re Google Analytics certified which means we’ve passed the rigorous tests set by Google regarding their Analytics platform. 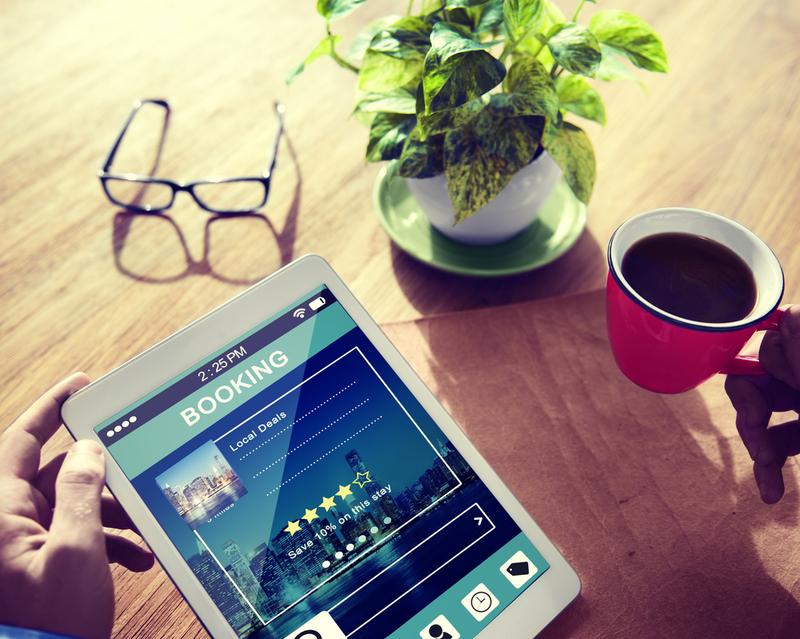 Hire the Hotel Marketer to help grow your online bookings!